Will you help to give the survivors of one of our biggest rescues another ten years of health and happiness? 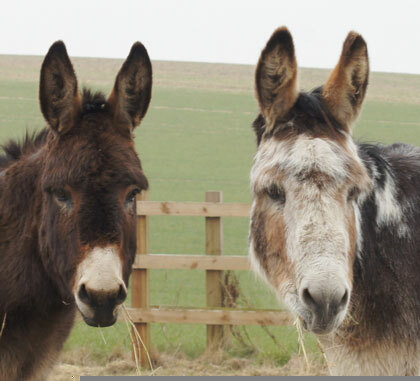 Ten years ago you helped to save the lives of over 60 horses and donkeys rescued from the atrocities of Spindle Farm in Amersham. It was worst case of equine neglect the UK had ever seen and it shocked even our most experienced vets and field officers to see just how much suffering had been inflicted on so many innocent animals. After months of intensive care and two long years of court battles, 66 of the survivors were signed over into Redwings’ permanent care. Every step of their journey to health and happiness was funded by you. 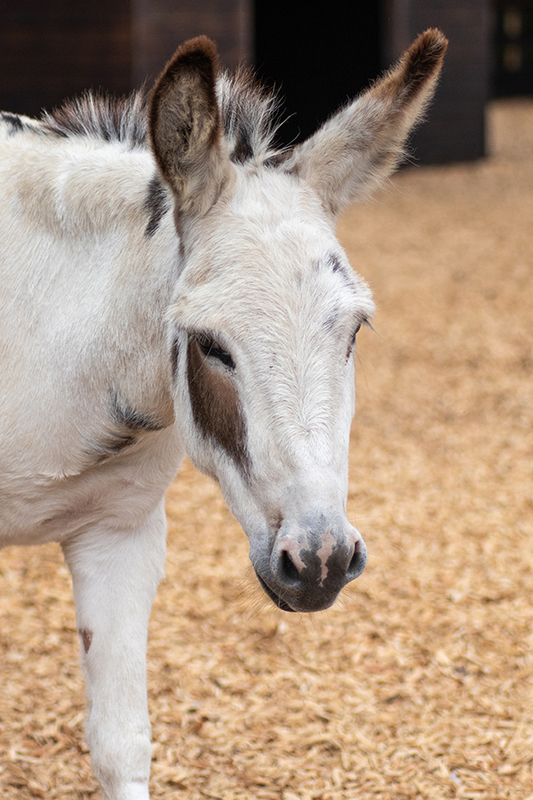 This year, please join us in celebrating the survival of donkey foal Esther (above), her family and the many other brave horses and donkeys who, thanks to you, went on to enjoy happy, healthy lives after one of the worst ordeals in animal welfare history. In 2018, we are asking you to celebrate the Amersham survivors by giving them another ten years of health and happiness at Redwings. A special gift of £10 a month could buy a large bag of horse feed for our Amersham survivors. A single donation of £25 could help to care for three of our residents for a day. Please help us care for these brave animals for another ten years. They truly deserve it. Thank you for saving them.